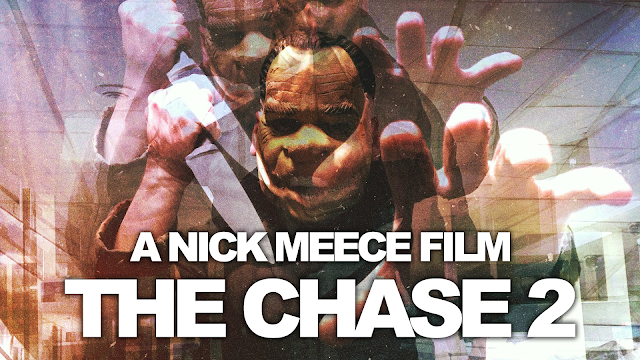 THE CHASE 2 is done, watch it now! Hey! I completed my new short horror (slasher) film yesterday and it's available to watch now on YouTube. Or you can just check it out below. Shot in 3 hours over a 3-night span. Shot on an iPhone 7 with no boom mic. Thanks for watching! I'd love some feedback/criticism!